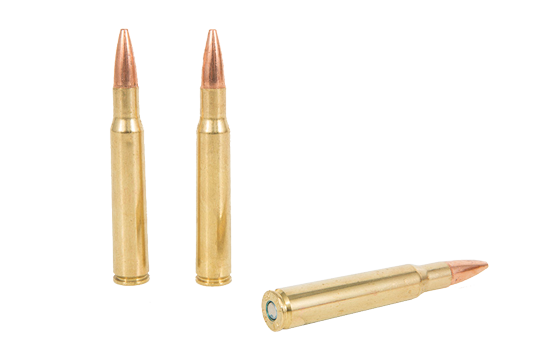 Buy and sell rifle ammo at GunBroker.com - the world's largest online gun auction. 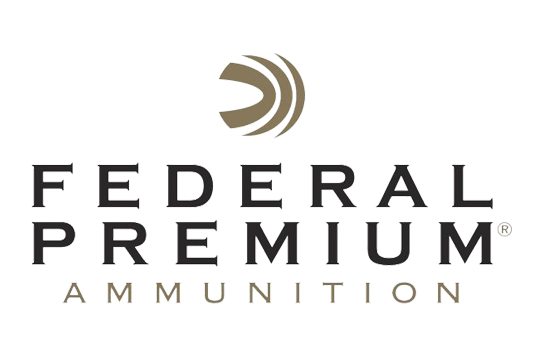 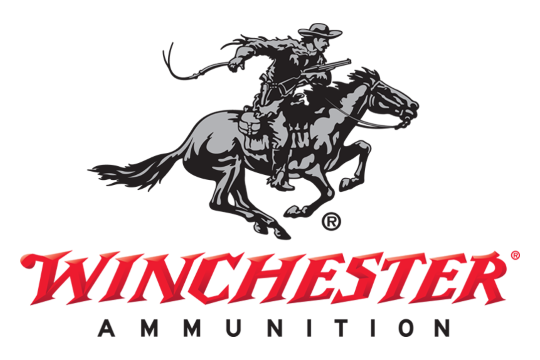 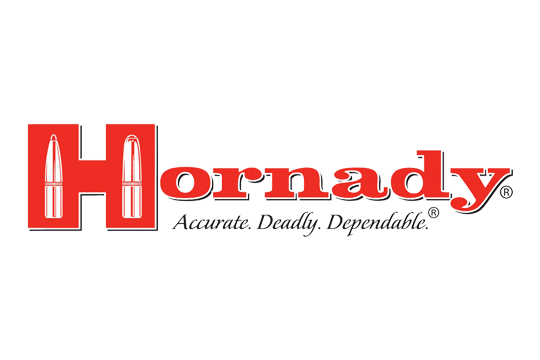 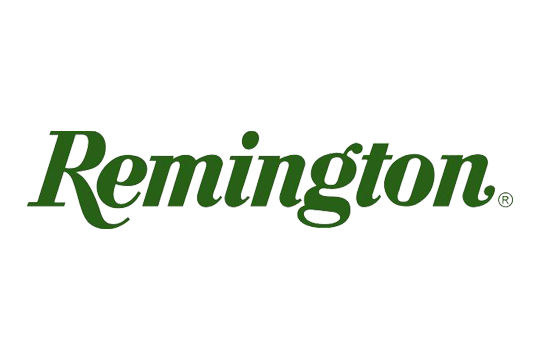 View our wide selection of rifle ammo for all kinds of rifles, including Remington 223 ammo, Remington 308 ammo and varieties of Weatherby rifles and ammunition. 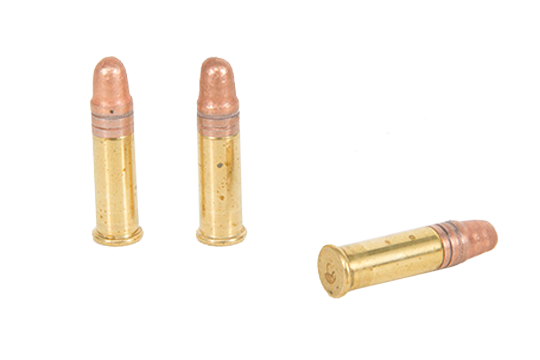 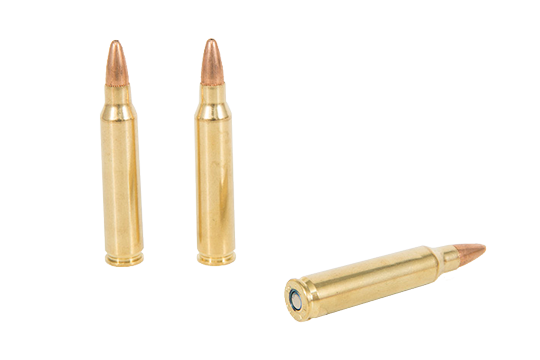 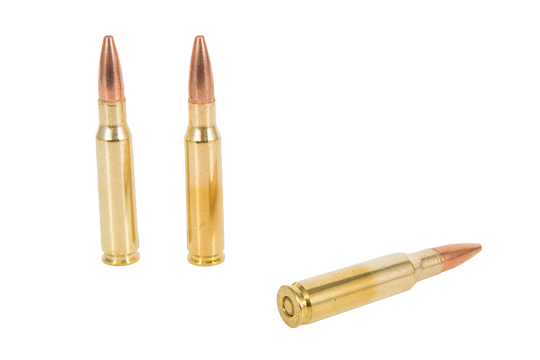 GunBroker.com makes it easy to buy and sell rifle ammunition, so create an account or log in today.